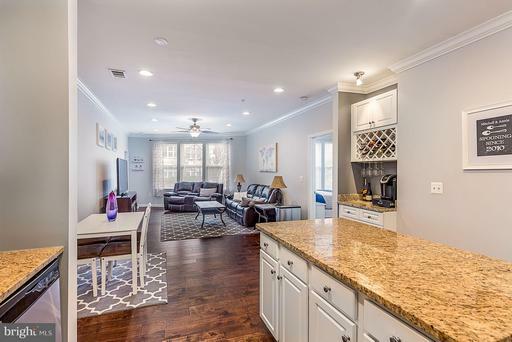 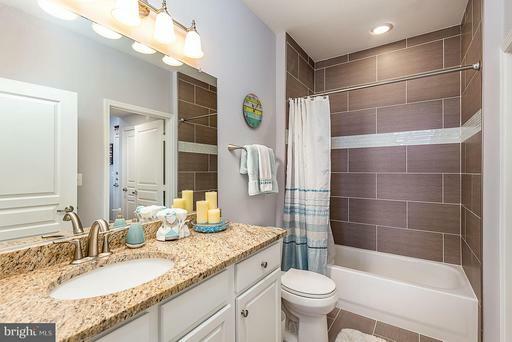 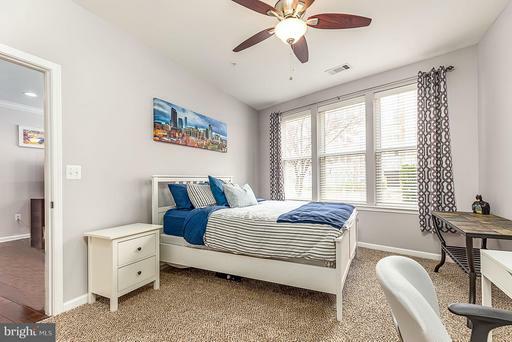 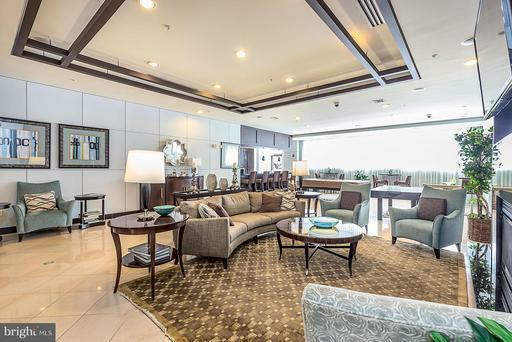 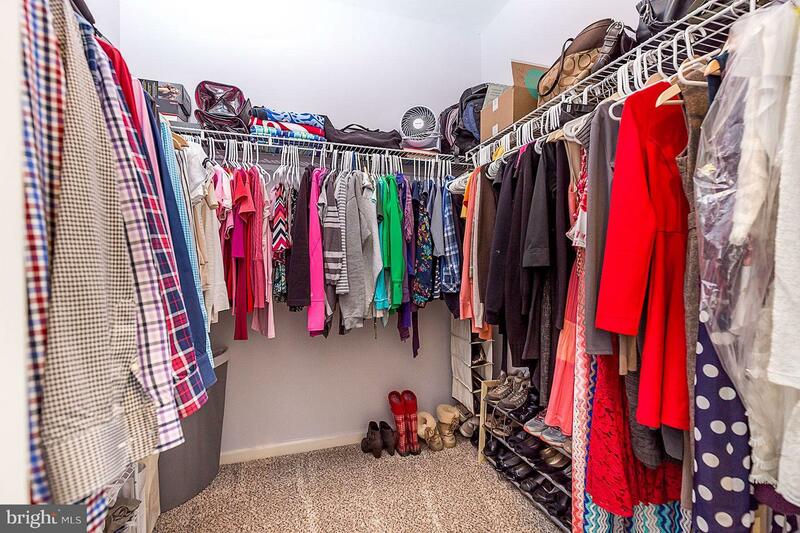 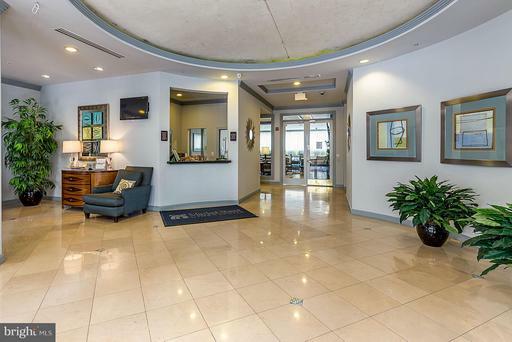 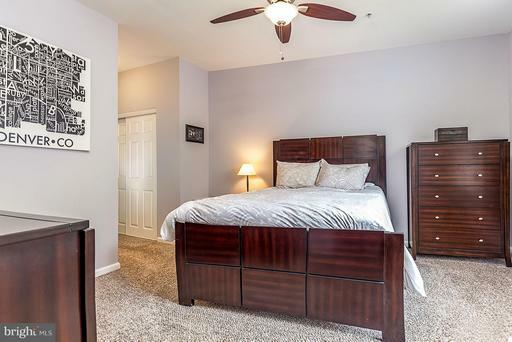 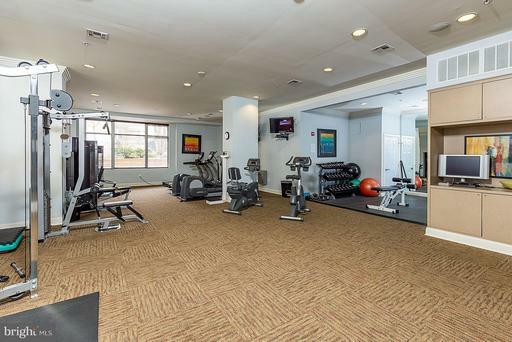 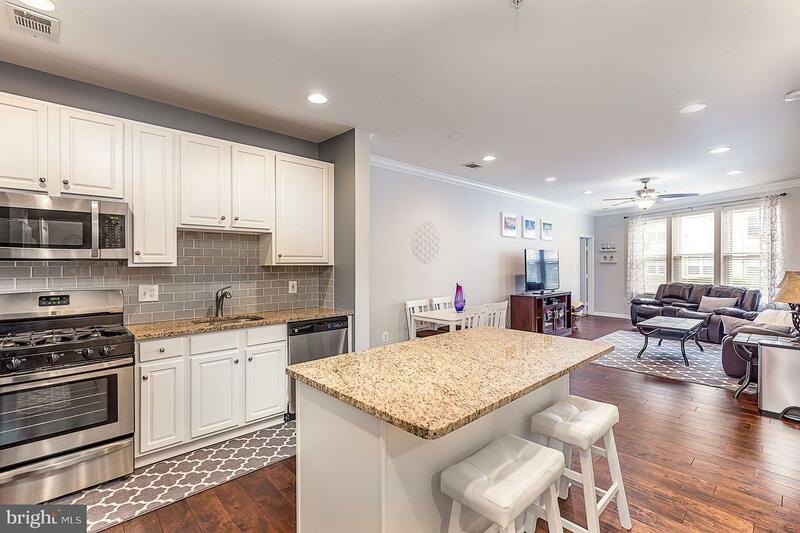 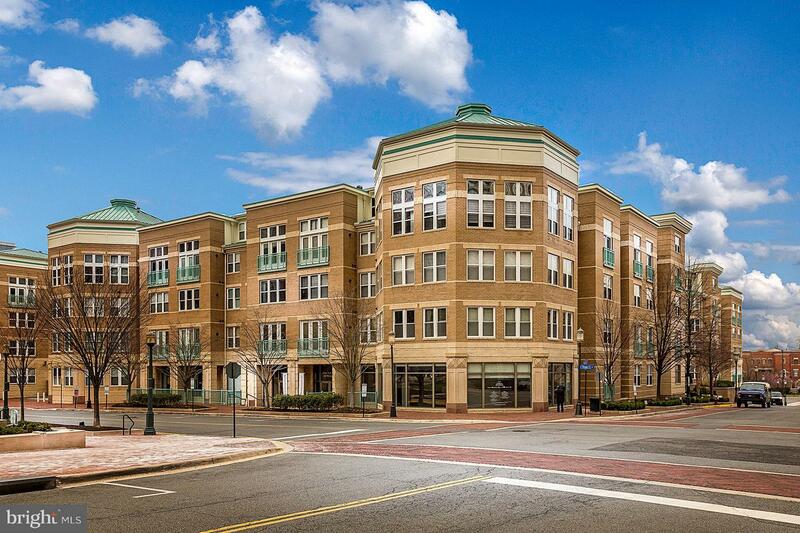 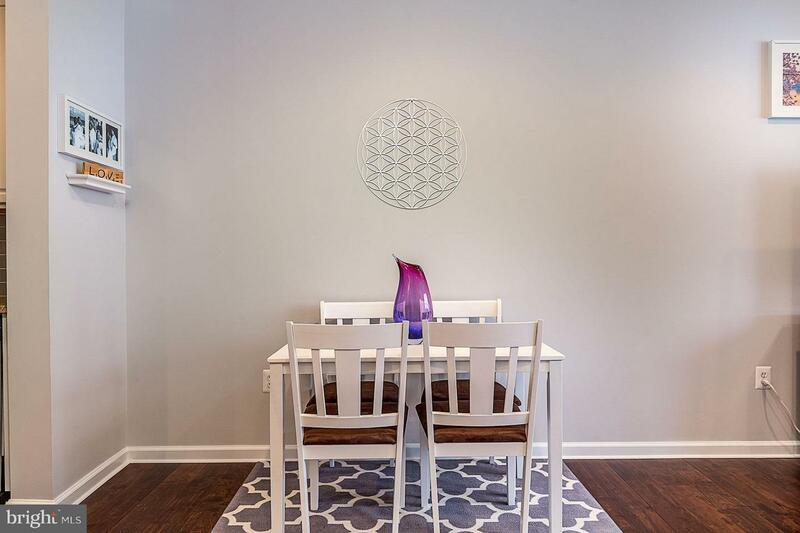 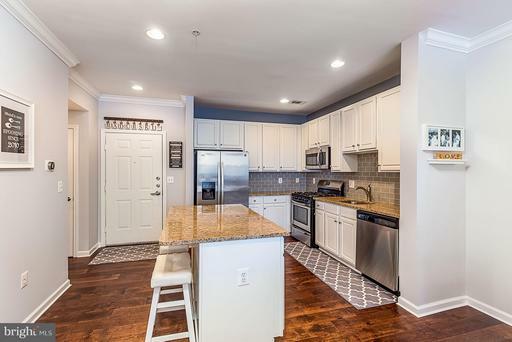 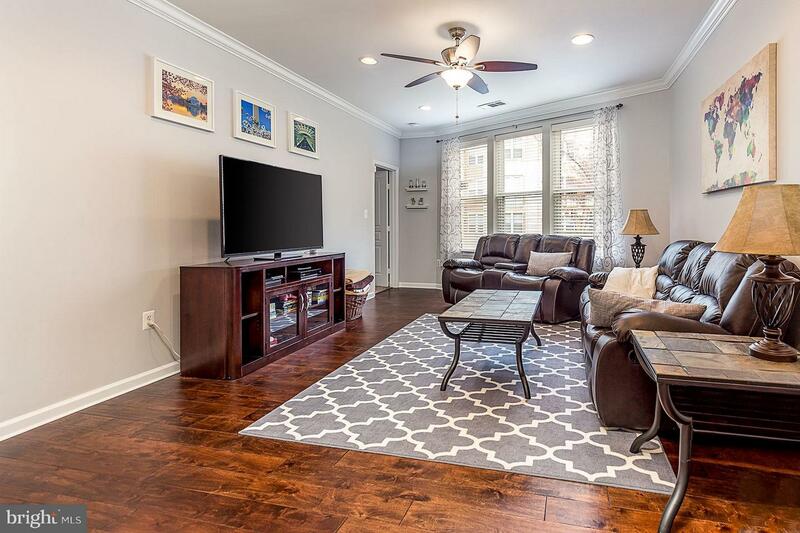 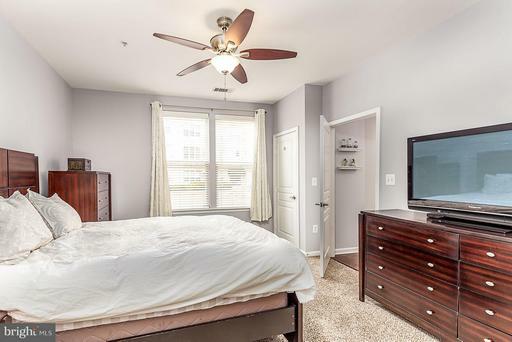 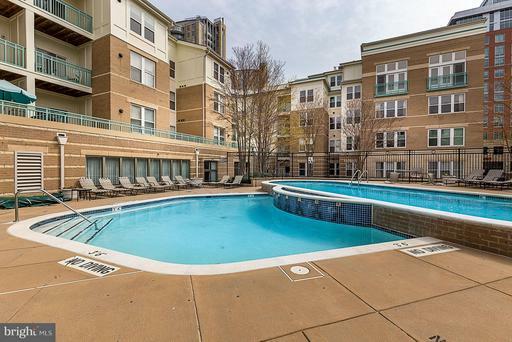 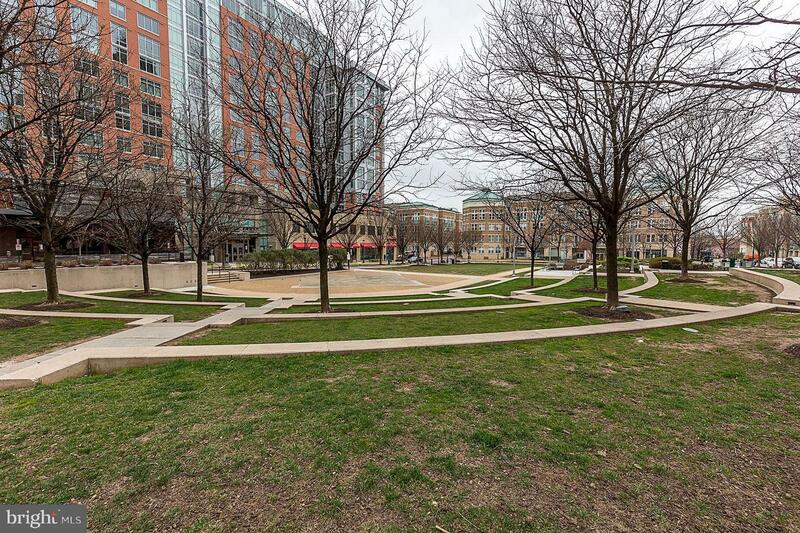 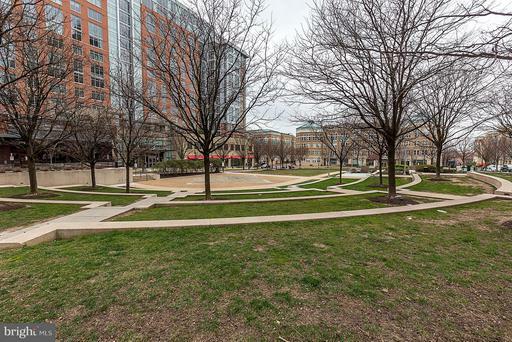 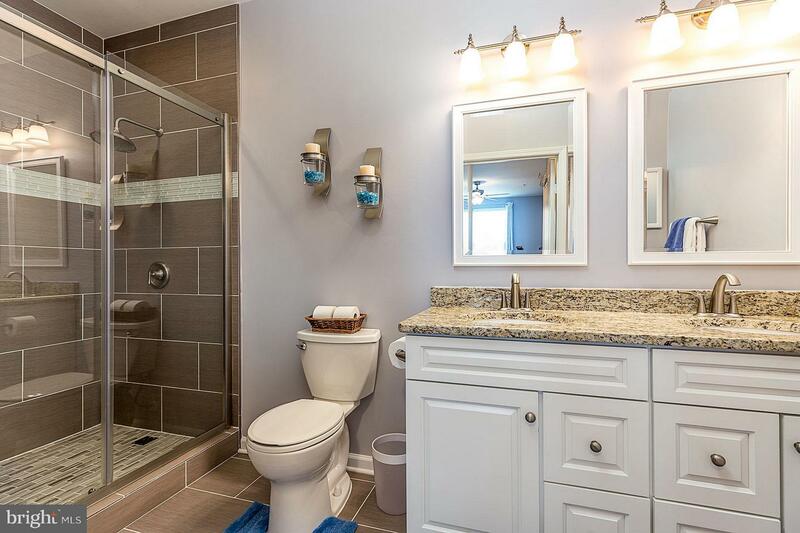 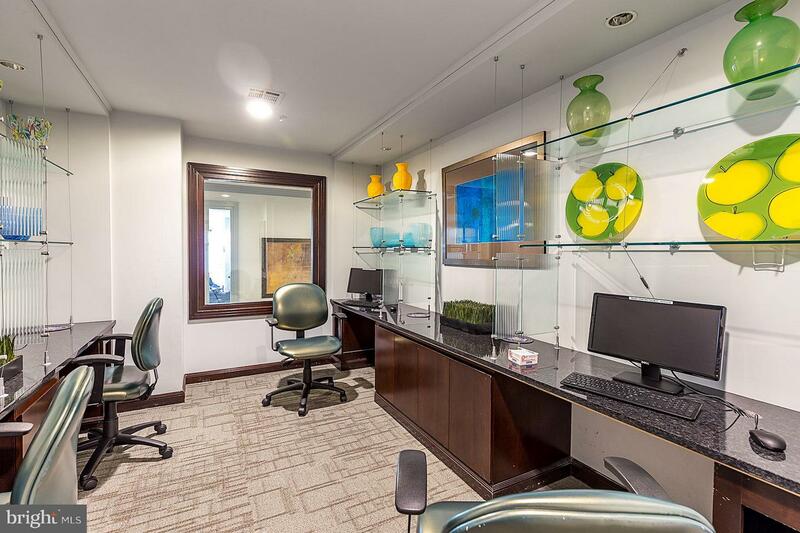 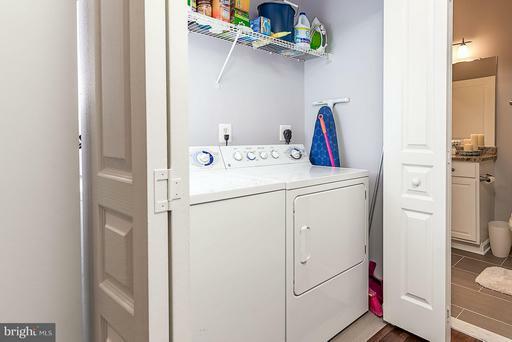 Gorgeous 2 BR 2 BA fully remodeled unit in the Reston Town Center. Gourmet KIT w/ white cabinet, large island, and dining space. Built in wine rack and coffee bar. 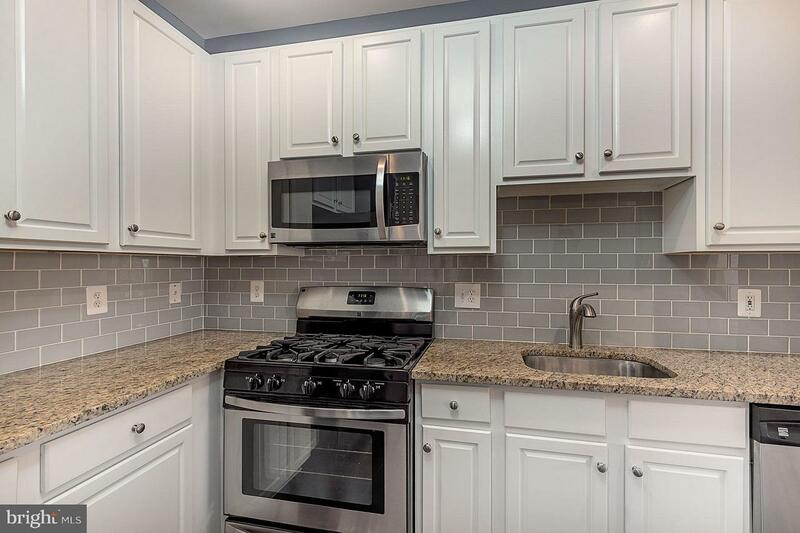 Remodeled BA's. 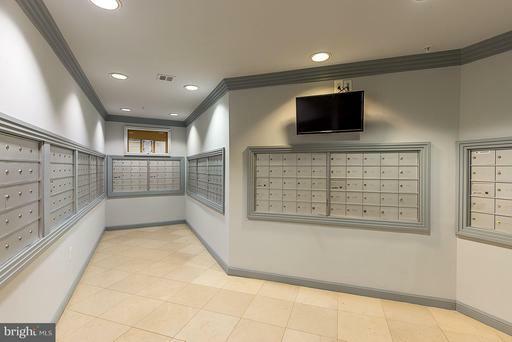 Inviting LVR. 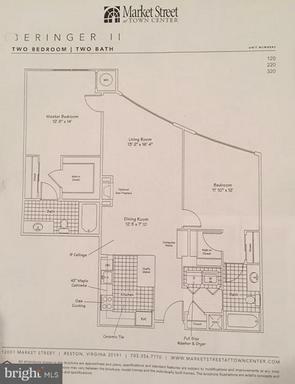 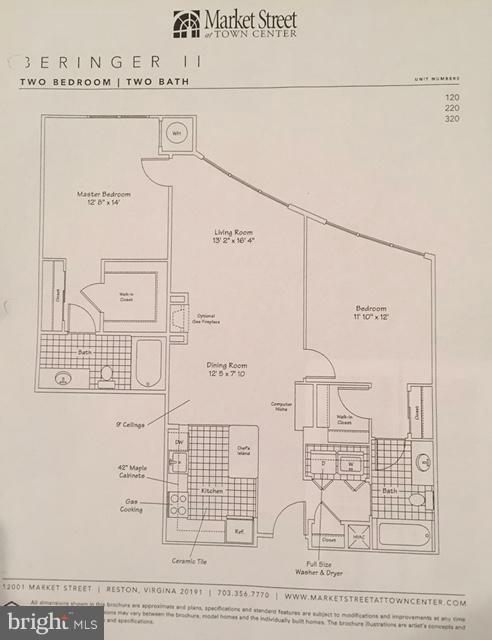 Master BR w/ en suite and two closets. 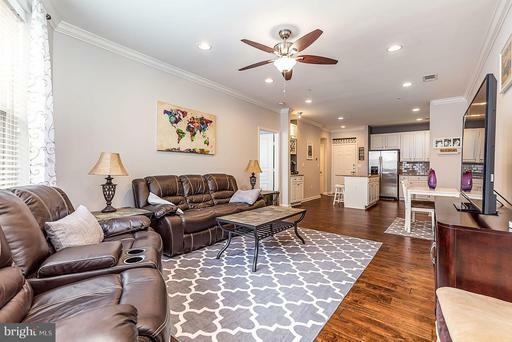 1,213 sq ft of living space, perfect for entertaining. 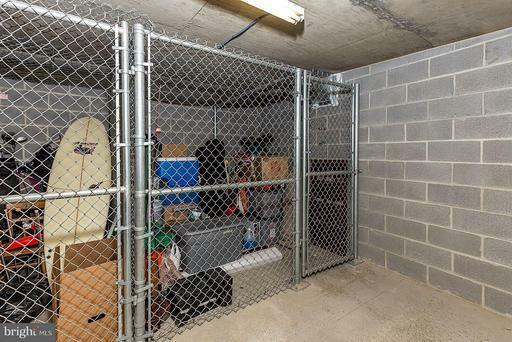 Additional storage unit. 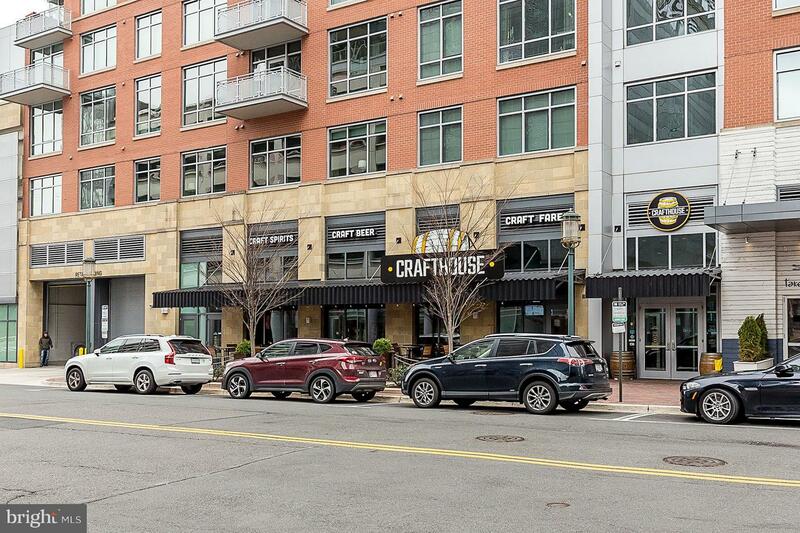 Two private parking spaces. 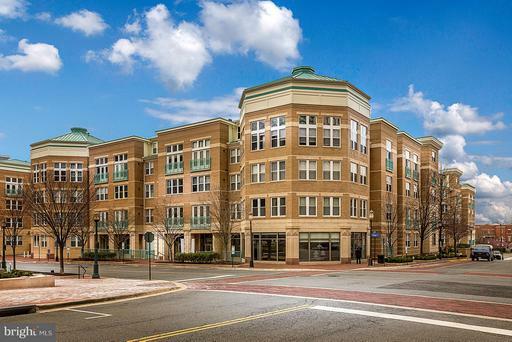 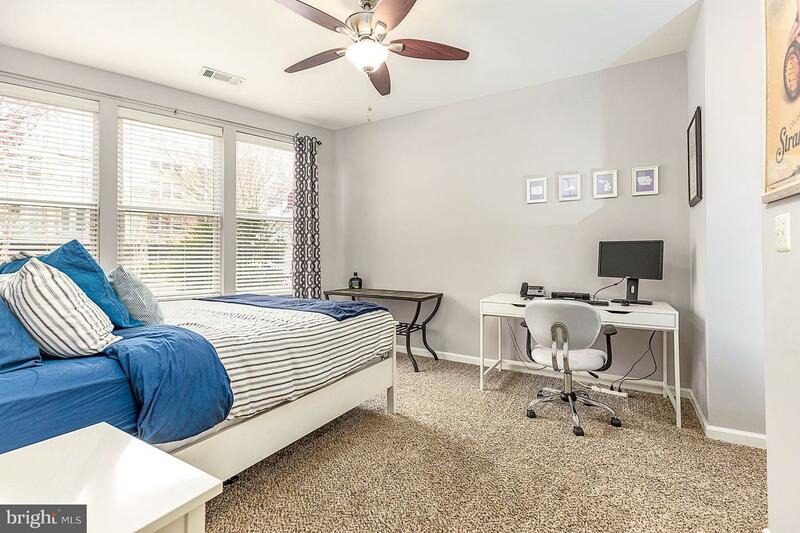 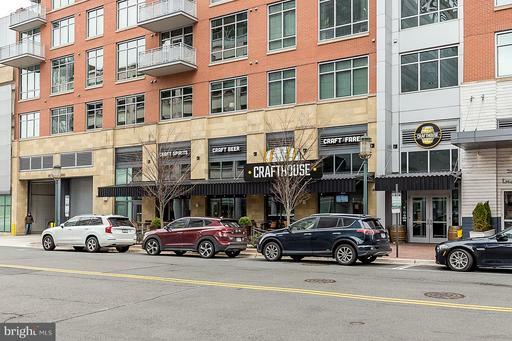 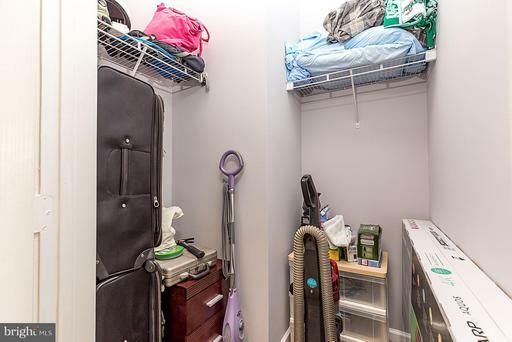 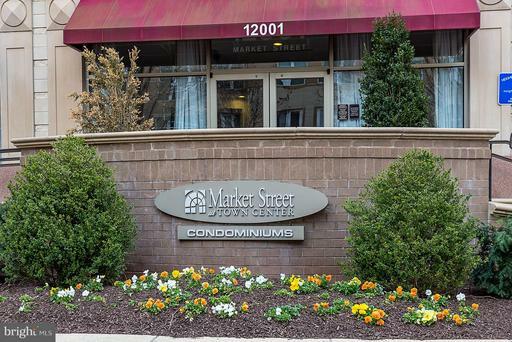 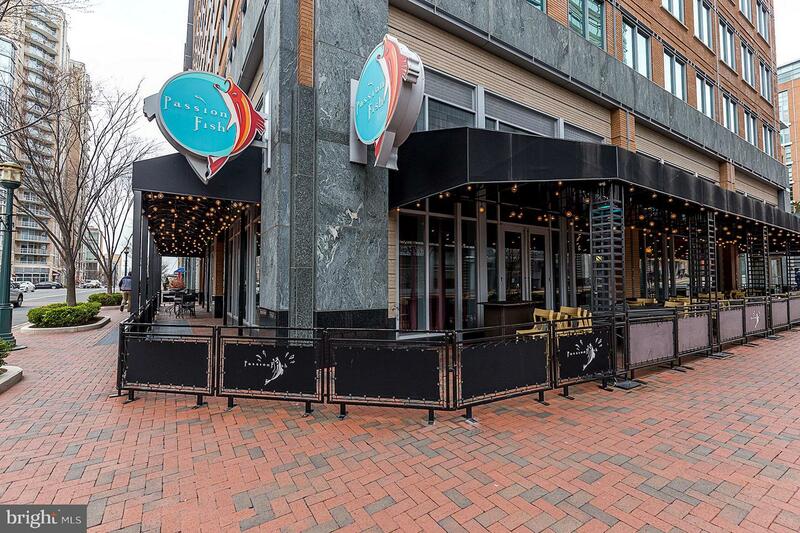 Walking distance to everything in Reston Town Center!